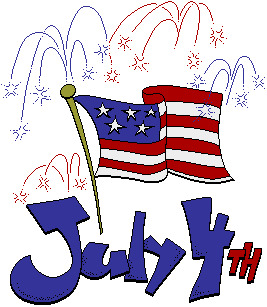 July 4th is probably, the most important festivity o celebration in the United States of America and there are interesting activities during these date, all of them have the same idea, remember the independence day of America. Below you are going to find a great selection of images related with the independence day of USA that you could use to create a message or wish a happy celebration to those special people. The United States of America's flag with some fireworks and the phrase: July 4th. 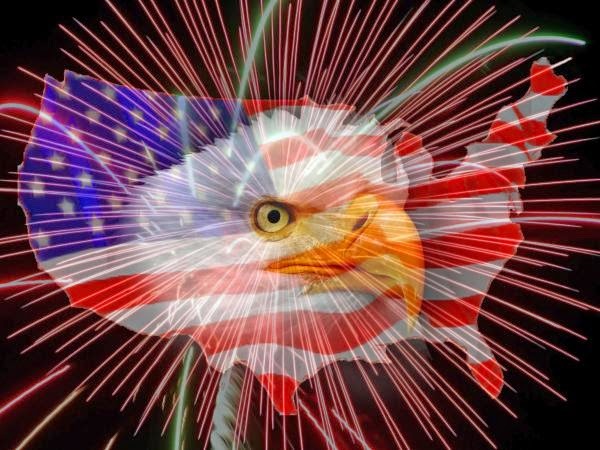 The USA's map with an eagle in the middle and fireworks. 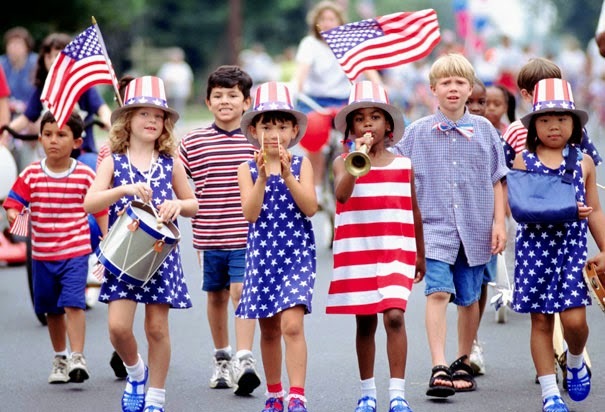 A group of children celebrating the independence day of USA. 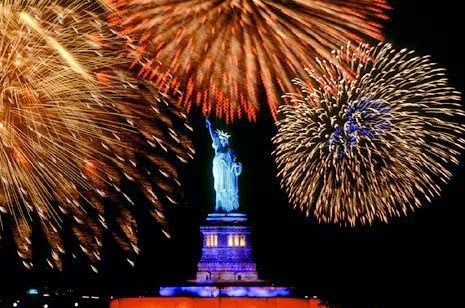 The statue of Liberty with enormous fireworks. 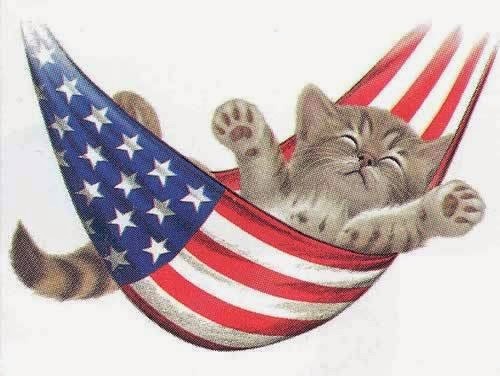 A tender image with a kitty sleeping on the USA's flag in shape of a hammock. 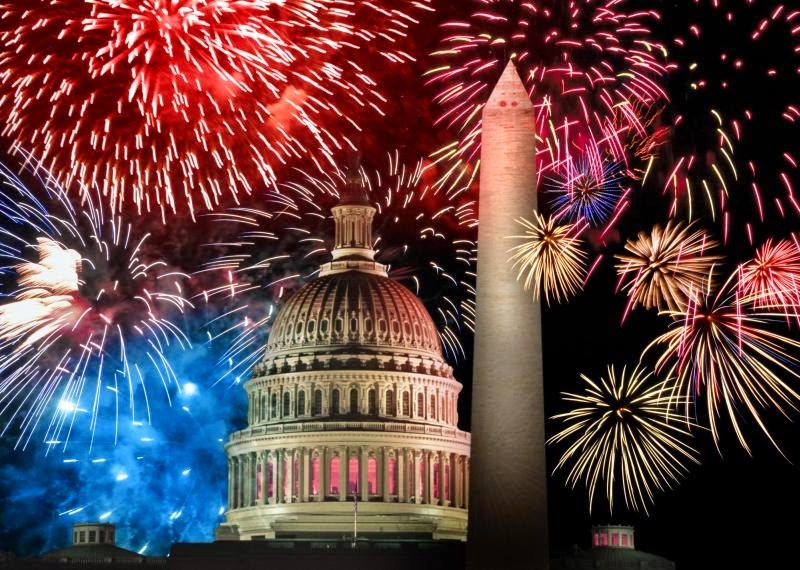 The USA's capitol and amazing fireworks. 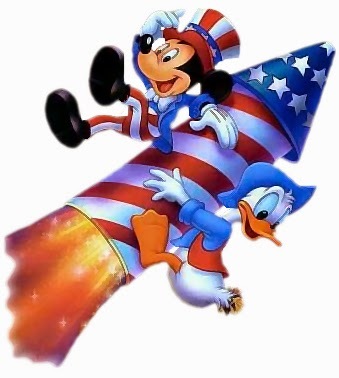 Mickey Mouse and Donald celebrating originally the independence day of America. 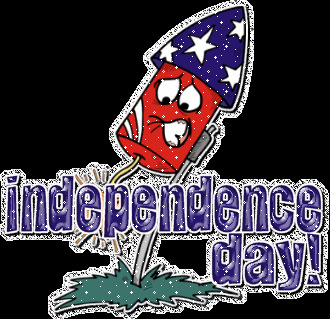 An animated image with a worry firework. 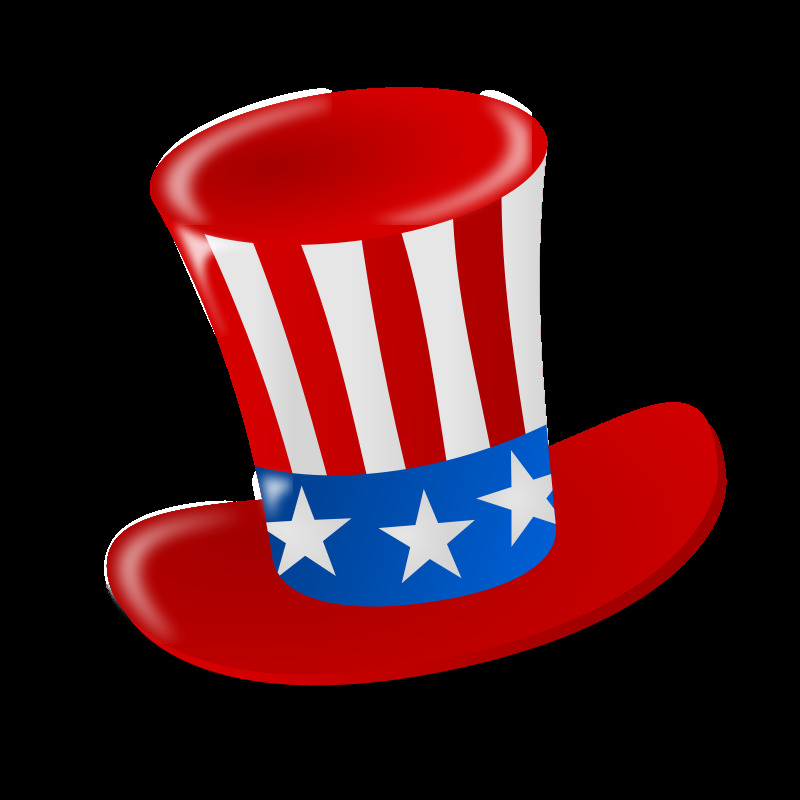 Image with the classic independence day's hat.